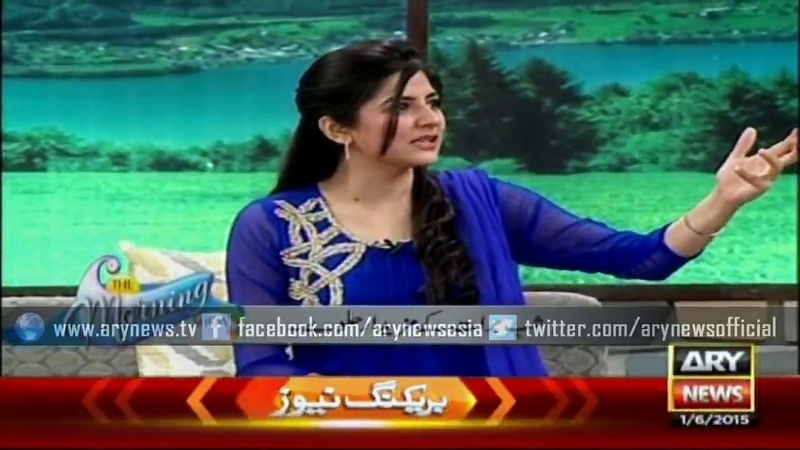 Home Showbiz Sanam Baloch or Sanam Jang - The better Host ! 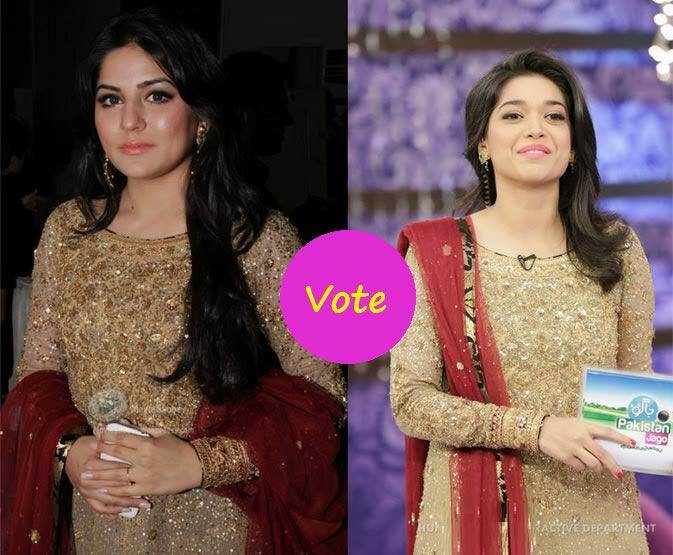 Sanam Baloch or Sanam Jang - The better Host ! 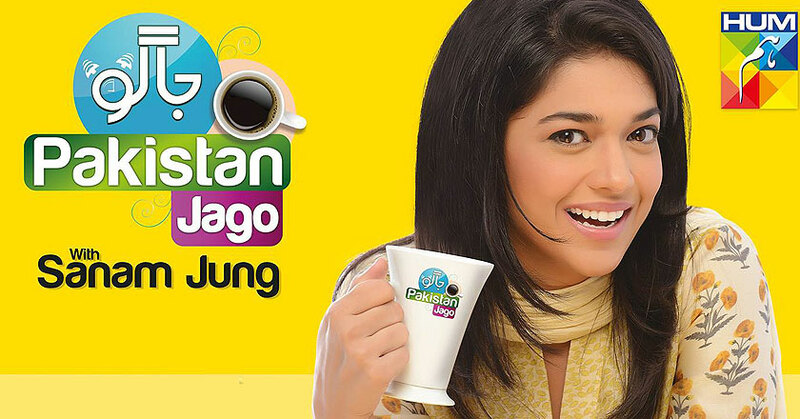 What big things Pakistani entertainment industry has come up with in the recent years? 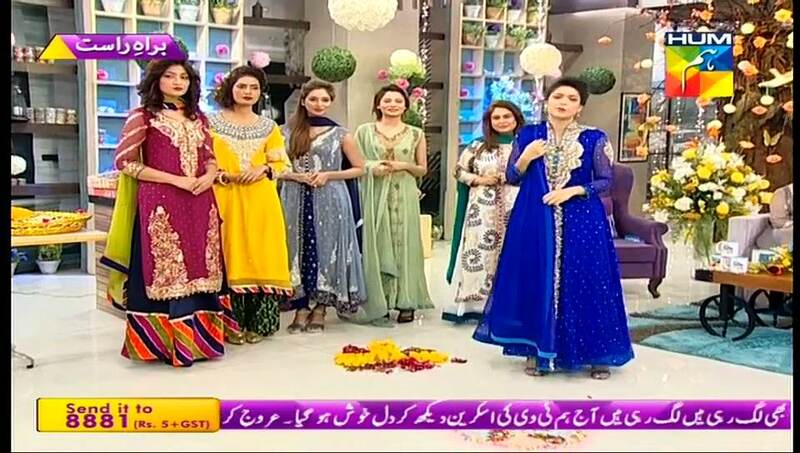 there can be a number of answers to this question but nobody denies the spree of ‘Morning Shows’ that has caught fire in a very less time. 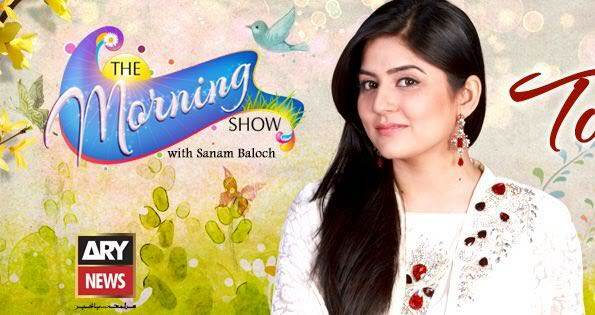 Every other channel is in a competition to launch best of the morning shows for their audiences. In this regard, the idea of giving a best-host-title to any one of the hosts is a real challenge. 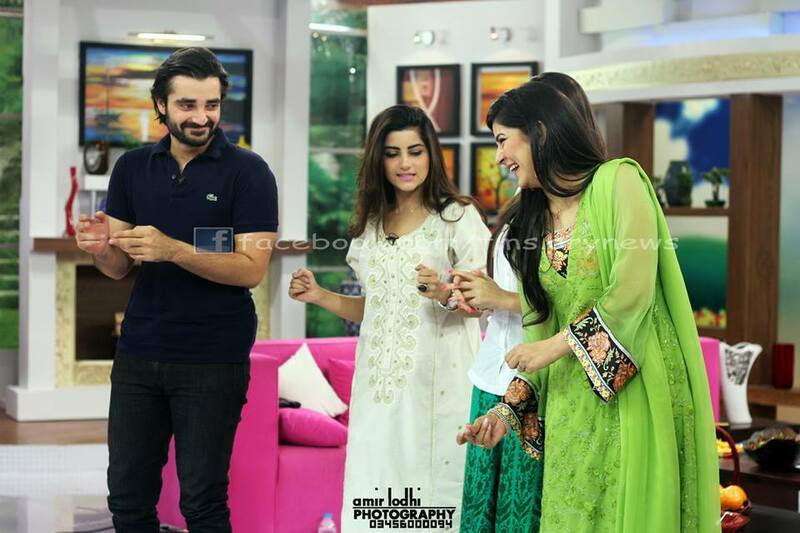 That too when competitors like Sanam Jang and Sanam Baloch are there with their unbeatable hosting tactics. 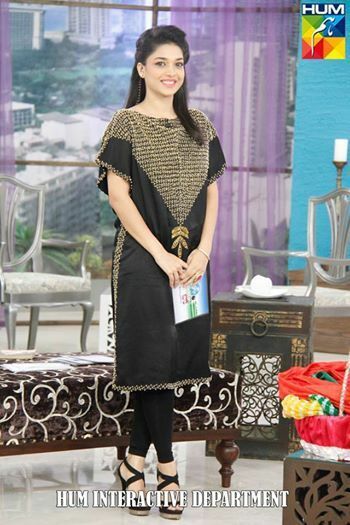 2014 came up with an all new, young and fresh face of Sanam Jang as host of “Utho Jago Pakistan”. This morning show launched by Hum TV was already anticipated to be a remarkable one since Sanam Jang had all that what it takes to be a hosting star. Apart from showing her brilliance in her acting career, she has got guts to engage the audience with her sweet and innocent style of hosting. 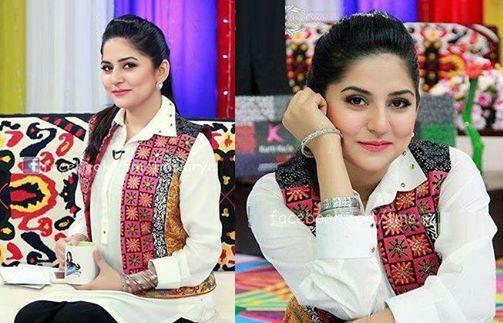 On the other hand, we have got one of the sharpened actress of the industry, Sanam Baloch. 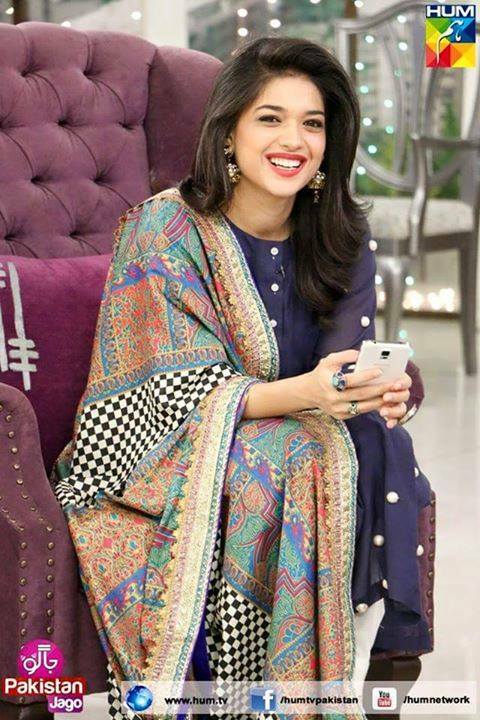 But calling her an actress would be an understatement considering her unique and delectable hosting in “The Morning Show” on ARY News. 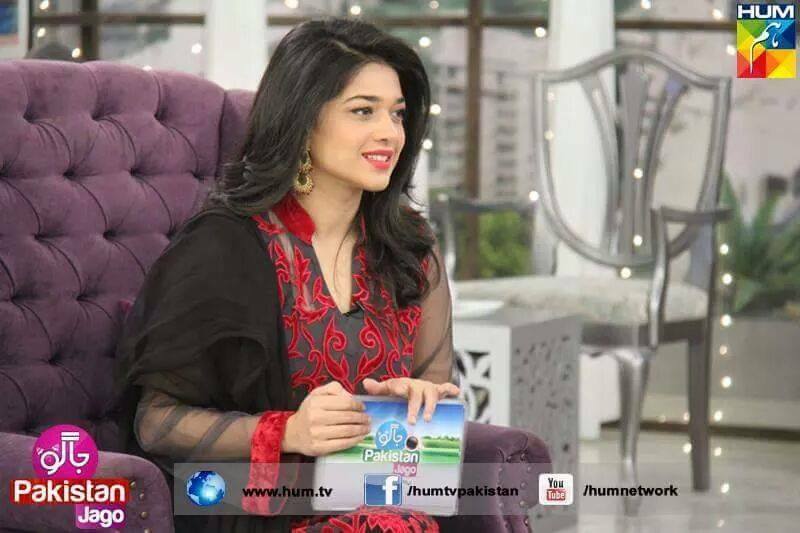 Her pretty face with such amazing style of keeping up with audience can turn the moods of morning on. 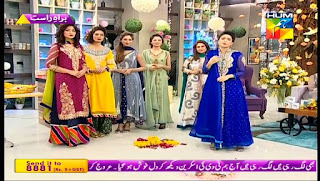 The same-name-hosting stars with their uniqueness in their own styles keep refreshing the mornings of the viewers and give a tie to each other in this regard.